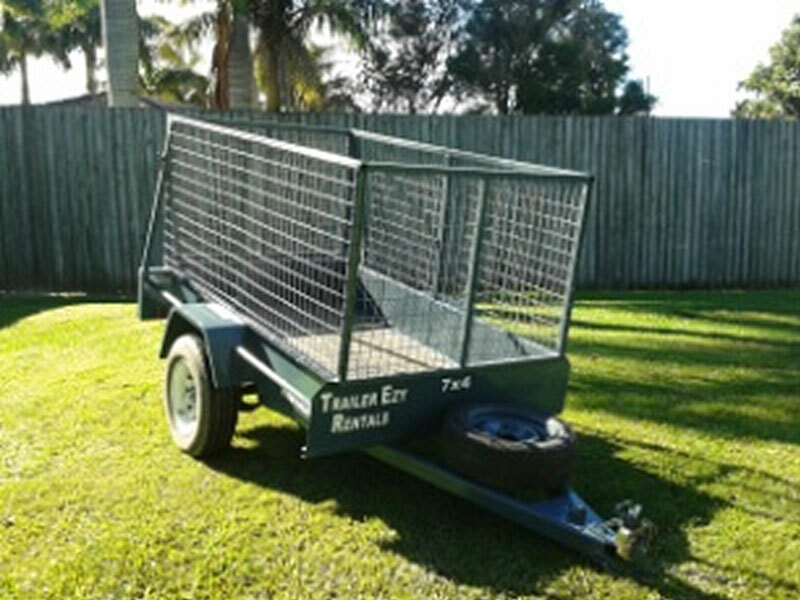 Trailer Ezy Rentals is different from other trailer hire companies. We are what we like to think of as a boutique hire company, in that you the customer get to deal with real people and receive personalised service. 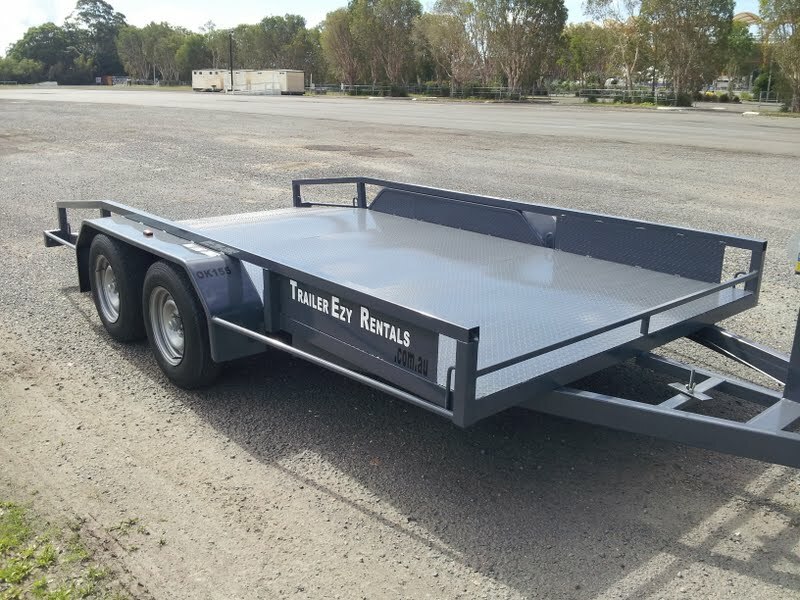 You the customer are not just another number in our system, you are backbone of our company’s existence and we strive to give you, the end user a much better Trailer Hire Experience than you get with the other suppliers in the industry. 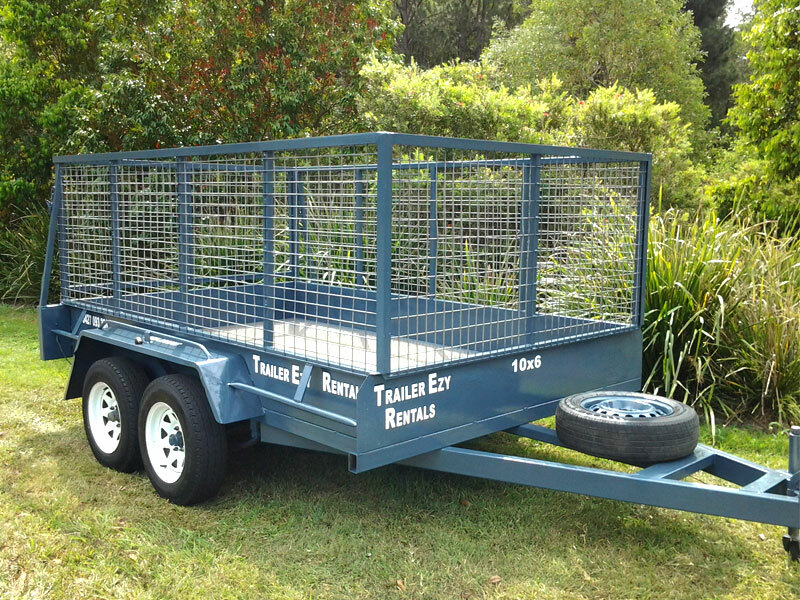 Our management comes from over 25 years in the trailer rental industry. 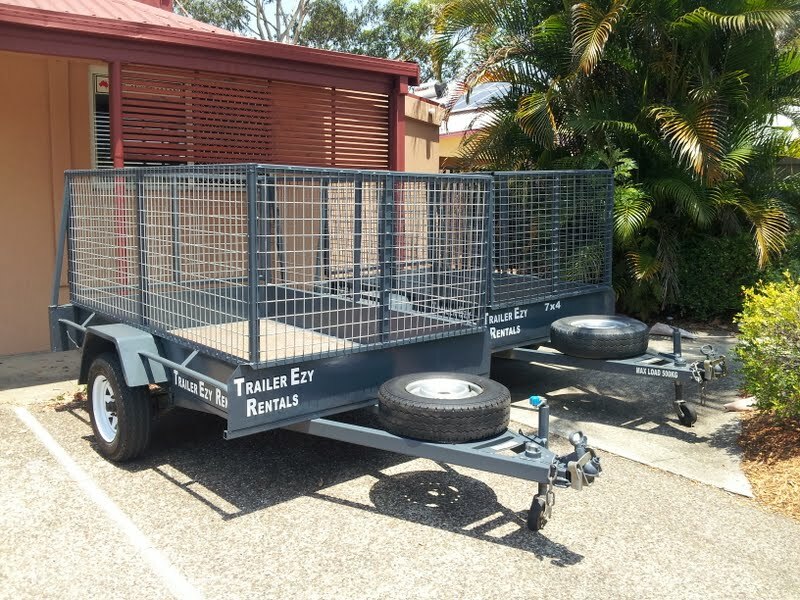 We do know what the customer expects and we strive to make that happen each and every time you hire Trailer Ezy Rentals’ trailers. 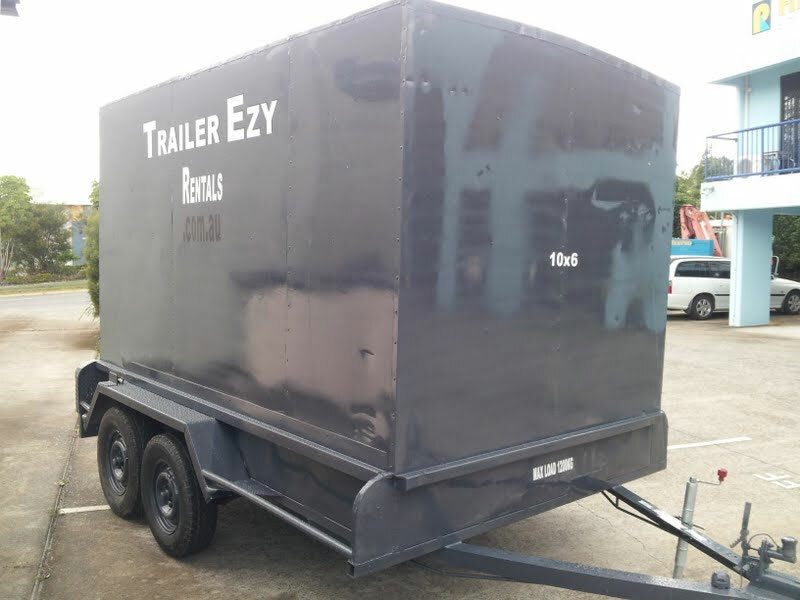 Copyright © 2019 Trailer Ezy Rentals.